I have been in the landscaping field for the past twenty five years working in both residential and commercial landscaping. During this time I have developed a passion for landscaping and yard work. 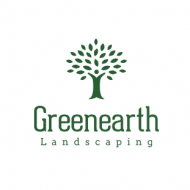 Greenearth Landscaping was started approximately 15 years ago to provide a more personal lawn care and Landscaping service to Langley and the surrounding areas. 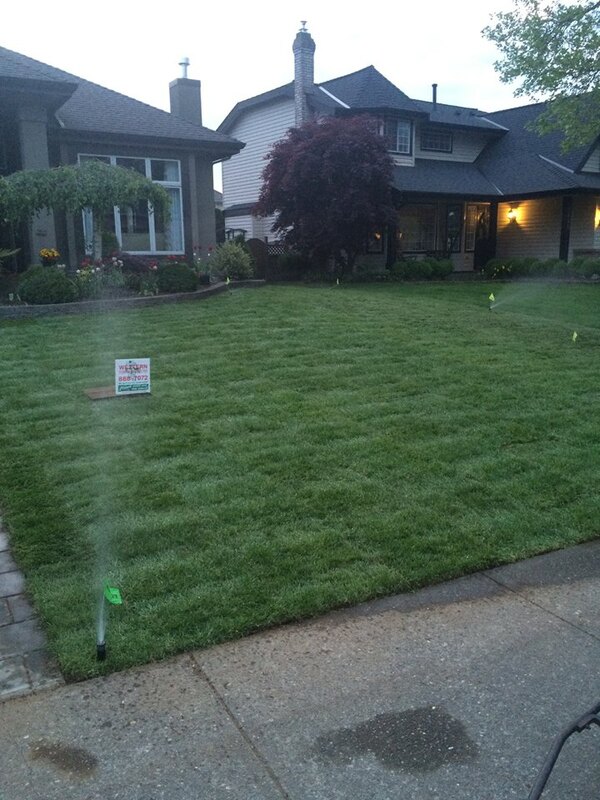 Spring start up is one of our specialties in which we offer aerating, moss control, power raking,top-dressing, fertilizer and over seeding, weed kill, pruning of trees and hedges, etc. Our knowledge, background and experience in yard care will eliminate any questions about how to achieve a beautiful yard and keep it that way. Our guarantee is to give you the best results possible without any guess work. 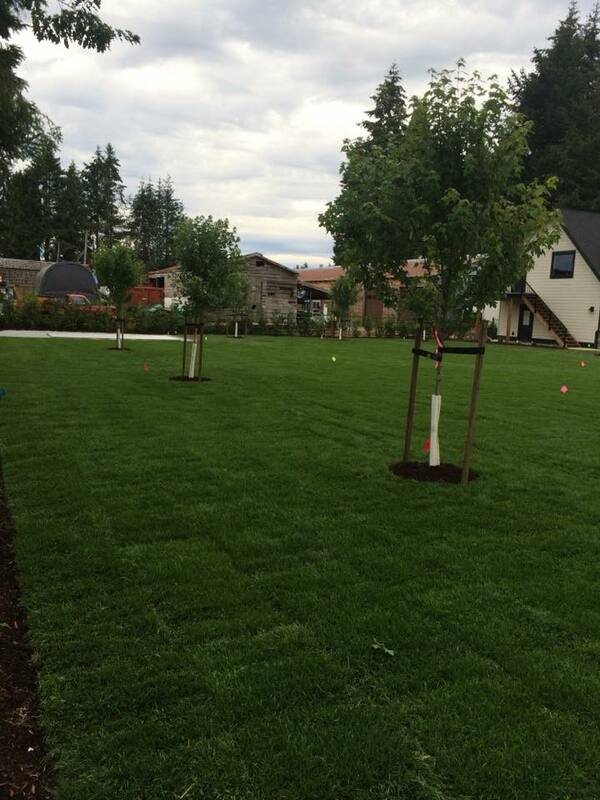 We also provide quality landscaping services such as: new turf construction,new irrigation, water features, rock walls,new garden design, new trees and shrubs for gardens and hedges. 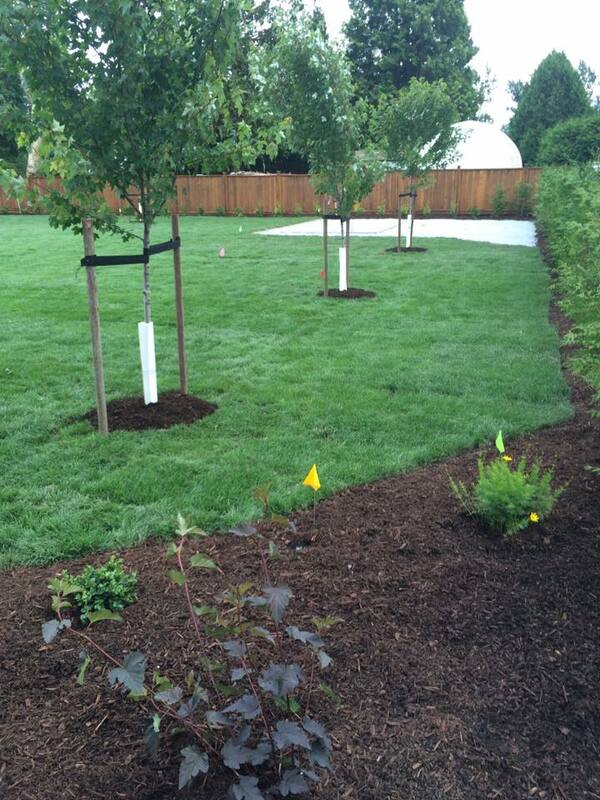 We can also help you design and install a new yard or garden that you can enjoy all summer long.